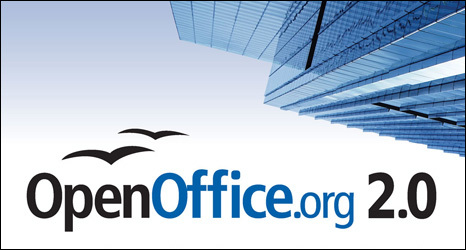 Open Office is the free, open source cousin to Microsoft Office. Where Microsoft wants to charge for licensing and fees for it’s office suite, Open Office is literally giving theirs away. It is a phenomenal program without pretension, giving users the ability to create spreadsheets, documents, and other presentations. Open Office also reads and edits MS Office documents so you don’t have to worry about your coworker’s work not being compatible with your software. 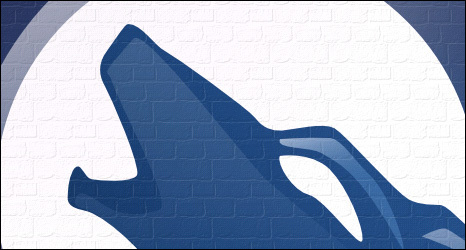 If anything, it is one of the most useful programs for even novice Linux users. 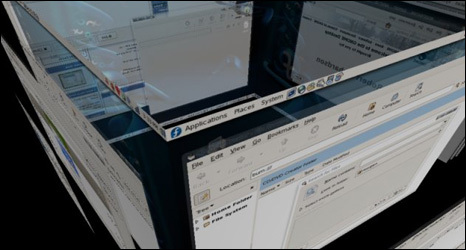 Open Office brings familiarity of Microsoft-ish products to the Linux environment. Writerâ€“ a word processor that can be used for anything. Calc â€“ a useful spreadsheet that allows you to calculate and present data. Impress â€“ a fast and powerful way to create multimedia presentations. Draw â€“ allows you to create diagrams, 3D illustrations, and everything in between. Base â€“ allows users to manipulate databases, modify tables, forms, queries, and reports. Mathâ€“ creates mathematical equations using a graphic interface. If you’re looking for a desktop publishing program look no further than Scribus. For making signs, fliers, brochures, newsletters, it’s the way to go. Scribus is a desktop publishing app that gives you complete control over the layout of elements on the page. It works with CMYK color profiles and has PDF output, so the results are perfect for sending stuff off to the printer. Unfortunately you can’t import .pub files because Microsoft hasn’t released the details about the format. 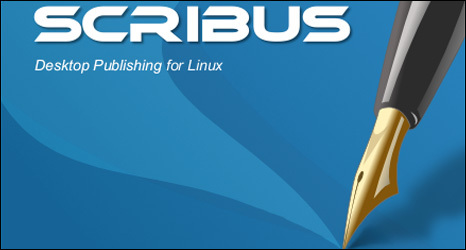 Scribus does run on all major platforms, however. 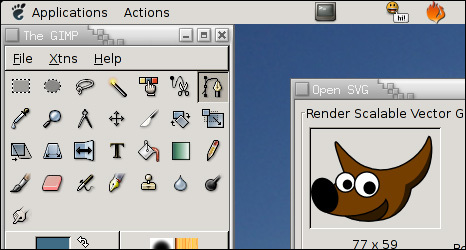 Gimp is a free image program for Linux systems. GNU Image Manipulation Program (Gimp) is the premier Image editing and painting software available for Linux under the GPL open source licence. Gimp is not aimed at the beginner, it is a professional quality package aimed at the more experienced user. The help index is not always complete, so donâ€™t expect the help files to always be of much help or any help at all. If you are used to using professional quality image software (like Photoshop for instance) you will no doubt understand what most of the features do and how to use them, but otherwise you’re gonna be stuck looking to forums and GIMP support & tutorial sites for help with it. Named after the Amarok album by Mike Oldfield, AmaroK is becoming everyone’s new iTunes. (Fortunately for Amarok there’s no Linux version of iTunes…and nobody’s gonna use Wine every time they want to play their music.) AmaroK is more than just a music player: it organizes a library of music into folders by artist, genre, and album; it can edit tags attached to most music formats; associate album art and attach lyrics. AmaroK plays media files in MP3, FLAC, Ogg, WAV, AAC, WMA, and Musepack not to mention nearly 100 more. AmaroK syncs, plays, retrieves, or uploads music to Ipods and other digital music players. Amarok also has a host of other features, including Moodbar functionality and Musicbrainz support. 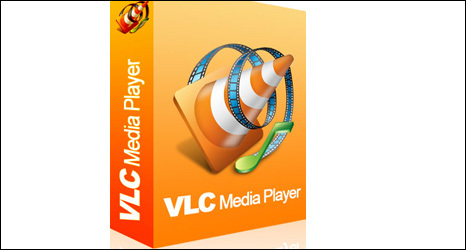 VideoLAN Client (VLC) is a media player, streamer, and encoder for Unix, Windows, Mac OS X, BeOS, QNX, and PocketPC. It can play most audio and video codecs (MPEG 1/2/4, DivX, WMV, Vorbis, AC3, AAC, etc. ), has support for VCD, SVCD, and DVD (with menus), and can read or dump streams from a network source (HTTP, UDP, DVB, MMS, etc.). It can also act as a server and send streams through the network, with optional support for audio and video transcoding. It’s hands down one of the best media players on any platform…making it a must have in your linux arsenal. MPlayer – Another awesome media player for Linux. Might as well get them both. KPlayer – A great KDE media player. Konqueror is an appropriate name for the program that does it all. With Desktop Cube, Animations, Water, Blur, Trailfocus, and Fading windows, Beryl makes for a dynamic desktop experience. 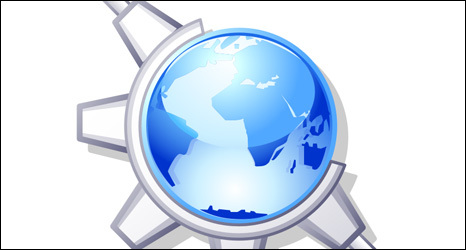 Beryl is a combined window manager and composite manager that uses OpenGL for acceleration. It is highly flexible, extensible, and portable. Beryl uses flat file backend with almost no gnome dependency. 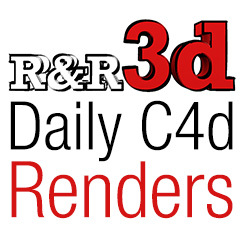 It has a custom theme decorator (Emerald) with features added on a daily basis. Best of all, it’s maintained by a community. 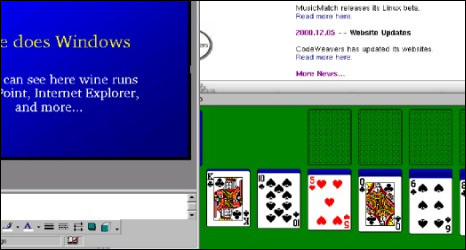 Wine is an implementation of the Windows Win32 and Win16 APIs on top of X and Unix. Think of Wine as a Windows compatibility layer. Wine provides both a development toolkit (Winelib) for porting Windows sources to Unix and a program loader, allowing many unmodified Windows 3.x/95/98/ME/NT/W2K/XP binaries to run under Intel Unixes. Wine does not require Microsoft Windows, as it is a completely alternative implementation consisting of 100% Microsoft-free code, but it can optionally use native system DLLs if they are available. Wine comes with complete sources, documentation and examples and is freely redistributable. Basically what it does allows you to run Windows executable files inside of Linux. That about sums up my list of must-have general software. I’m going to break it down further into each category later on so be sure to check back for more detailed categories of must-have software for your Linux OS. 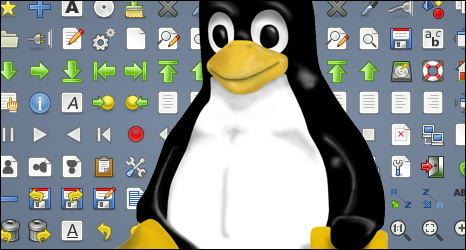 Some links for top rated Linux software. I was seriously thinking about putting Ubuntu on the new PC is just built, however I went with XP x64 instead. If I do decide to dual boot in the future, this will be a great reference point for software! Anyway, your site is pretty sweet and I love the layout. I’d like to add you to my blogroll if possible, let me know! F*ck konqueror. I hate it. Nuff said. 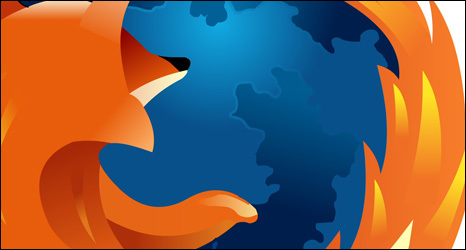 Firefox FTW! !